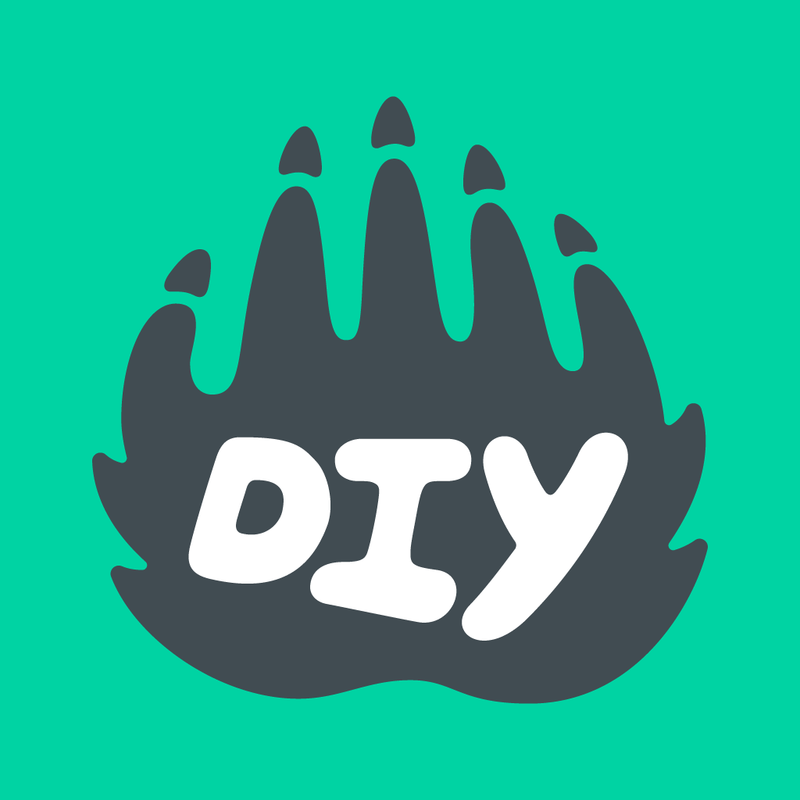 Every DIY kid account gets a 14-day grace period. If your kid’s account is not verified during that time, it will be permanently deleted from our database. To protect your kid’s safety, it’s required by law that we delete their information if a parent doesn’t give permission in that time frame, so unfortunately, we are unable to recover information for an account once the account has been deleted.